Following last year’s sold out Swans concert in Bucharest’s Control club, Michael Gira, the band’s leader returns on his own this time on March 26th for a different show, more intimate, with less noisy tunes, both from Swans discography and from the Angels Of Light or his solo career.
" 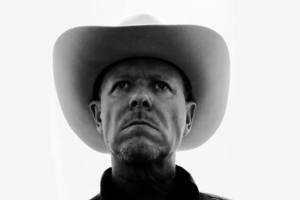 MICHAEL GIRA (Swans) solo " Concert in Bucharest. You can get here description, reviews, address, time and details of " MICHAEL GIRA (Swans) solo " Concert in Bucharest. Visit Bucharest Tips for more Concert events in Bucharest!